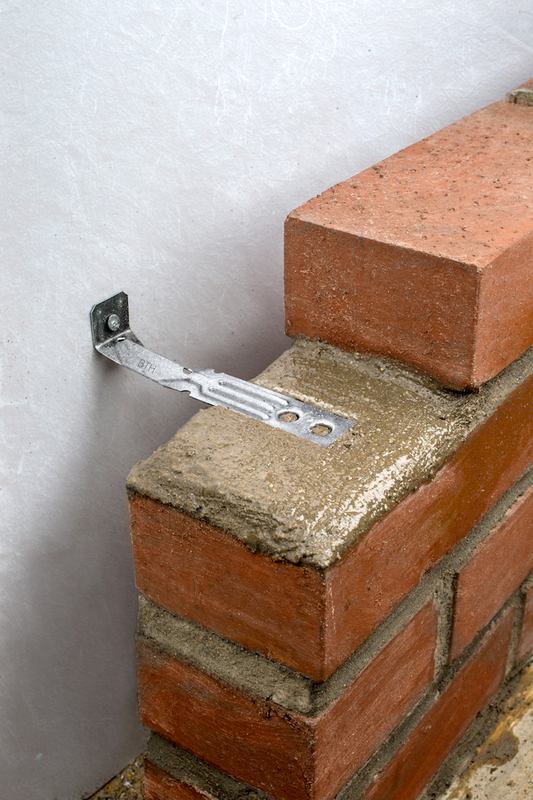 Simpson Strong-Tie, the leader in engineered structural connectors and building solutions, introduces the new, high-performance BTH brick tie, a first-of-its kind, cost-effective product capable of connecting brick and stone veneers to light-frame construction across spans up to three inches, offering contractors and homebuilders an innovative solution to meet ever-increasing spacing requirements. Masonry veneer, often consisting of full-dimensional brick and stone, is used widely for exterior cladding, facades, foundation facings and chimneys. 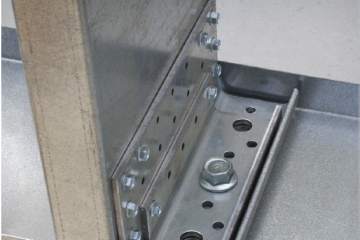 For more information about the BTH high-performance brick tie, including spacing tables and design schematics, visit strongtie.com/bth. For more than 60 years, Simpson Strong-Tie has dedicated itself to creating structural products that help people build safer, stronger homes and buildings. Considered an industry leader in structural systems research, testing and innovation, Simpson Strong-Tie works closely with construction professionals to provide code-listed, field-tested products and value-engineered solutions. Our engineered structural products and systems are recognized for helping structures resist high winds, hurricanes and seismic forces. 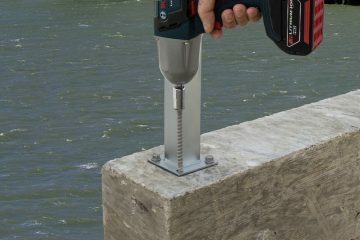 They include structural connectors, fasteners, fastening systems, lateral-force-resisting systems, anchors and product solutions for repairing, protecting and strengthening concrete. From product development and testing to training and engineering and field support, Simpson Strong-Tie is committed to helping customers succeed. For more information, visit strongtie.com and follow us on facebook.com/strongtie, twitter.com/strongtie, YouTube and LinkedIn.